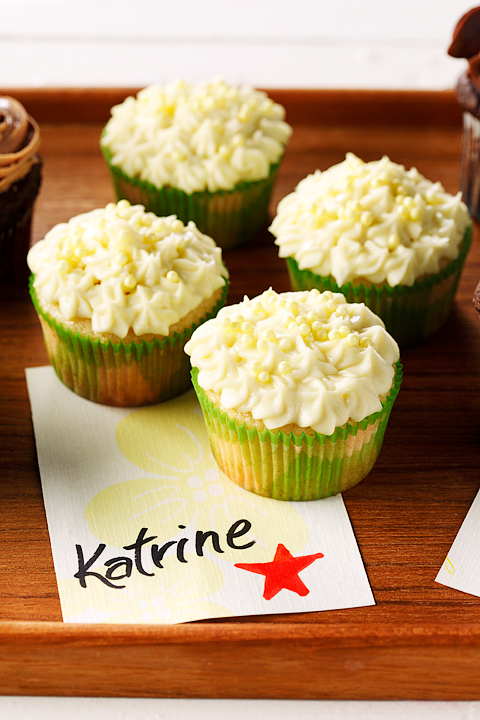 These decadent lemon cupcakes are winners and make the ideal celebratory treat. 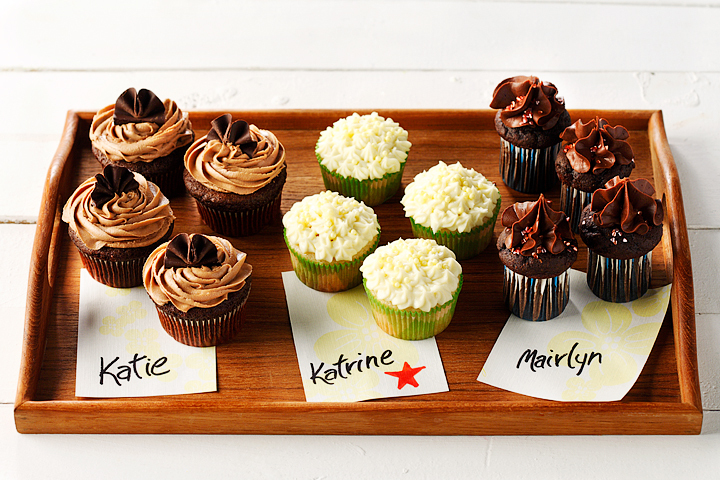 Whether it’s birthday, weddings, baby showers or retirement parties, these luscious cupcakes are great dessert to bring along to special occasions. 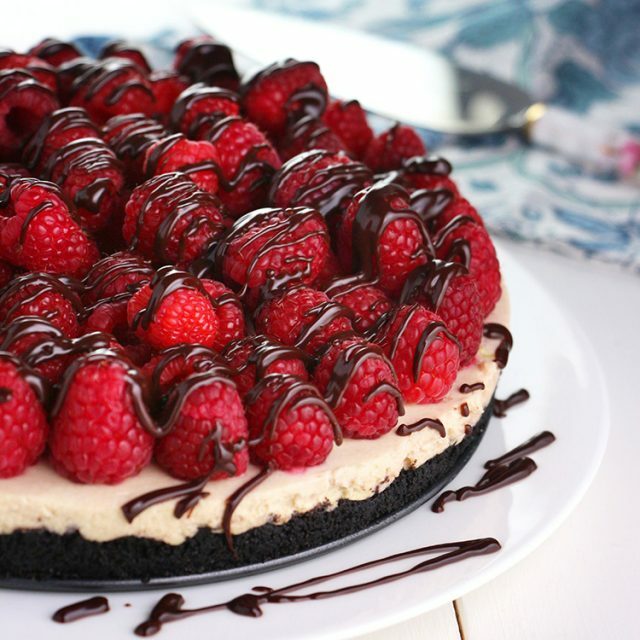 The cheesecake frosting was a product of the recipe author’s own experimentations in the kitchen. They cupcakes won first place in the Ontario Home Economists Association baking contest. Combine all ingredients in large mixing bowl. Beat on low speed for 1 minute. Scrape sides of bowl a couple of times. Continue to beat ingredients on high for 3 minutes. Meanwhile, line 2 muffin pans with paper cups. Divide batter into 24 paper cups. Bake cupcakes at 350F for approximately 18-20 minutes or until tops are golden brown and a toothpick inserted into the center of cupcakes comes out clean. 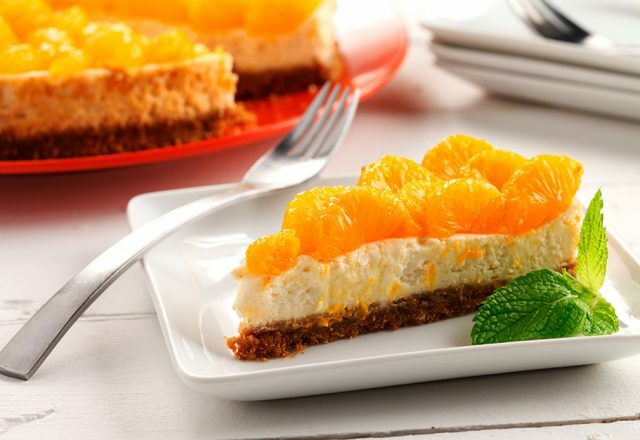 Beat together cream cheese, lemon juice and sugar. Continue beating, adding the eggs one by one. Heat the mixture over medium heat, continuously stirring until the mixture reaches a very thick consistency. Refrigerate the mixture for about an hour. The mixture will continue to thicken in the fridge.